Your logo is the first thing people see when they come into contact with your brand. An amazing looking, professional logo has the ability to leave a lasting impression with potential customers, generate new leads, and ultimately add value to your business. If your logo doesn’t look great it could lead to people thinking that your products or services may not be all that great either. And that’s definitely not what you want! So you’re probably wondering, that’s all great and all, but what options do I have to get a professional looking logo for my brand? If this is you, then you’ve come to the right place. 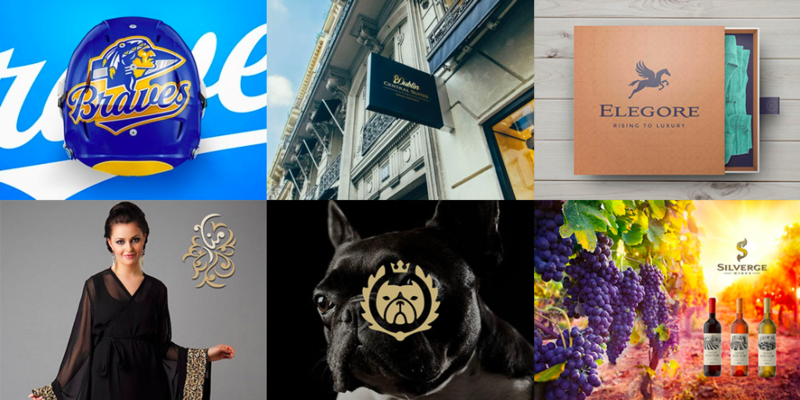 In this article I’ll walk you through all the options for getting a logo from the good, the bad, the cheap, the expensive, and more! Soon you’ll be well informed about all the options out there and can make the best decision possible for how to get the logo of your dreams. One of the biggest advantages of designing your own logo is that you don’t have to pay anyone else to create it for you. With this in mind, there’s no doubt that this is the most cost effective option on the list. If you’re tight on funds, I know the feeling. Here’s one of the first logos I created for my own soccer coaching business. Because I started this business with almost no money up front I decided to design the logo myself. 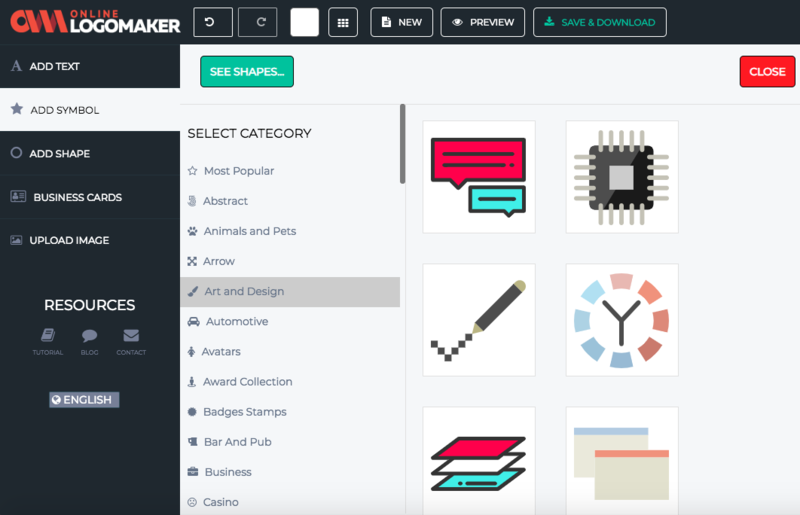 In addition, it can be fun creating your own logo! 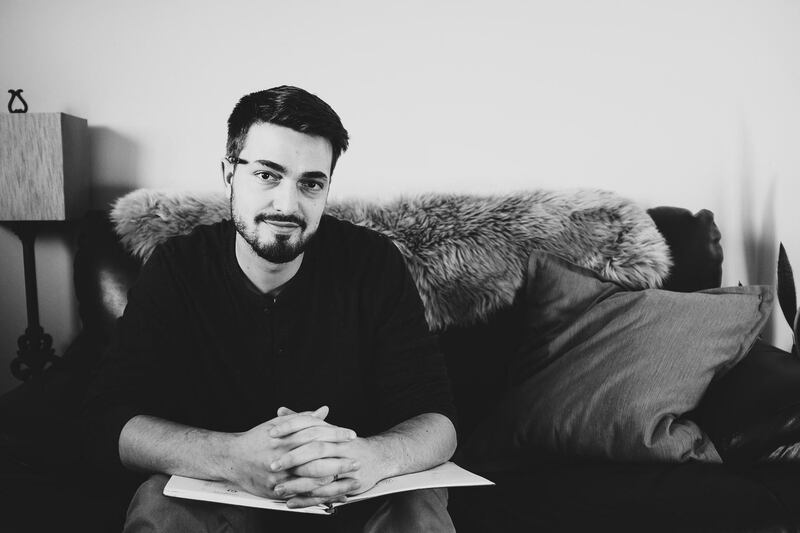 This do it yourself approach can seem appealing to many entrepreneurs who embody the ‘go getter’ attitude and love to take matters into their own hands. Unless you are a professional designer, it may be challenging to create the logo you’d like. It can also take time to learn how to use design programs and ultimately it could be more efficient to go through a professional if a polished logo is what you’re after. Thinking back to my own logos that I designed, I remember being very proud of them at the time. However, now that I have worked with professional designers and have a more trained eye I realize that it’s very tough to match the quality from a trained professional. Either way, if you’d like to try your hand at creating your own logo you can check out the free online program that I used called Canva. Although it’s not the most professional design tool out there, it’s free and relatively easy to get the hang of to create visuals that look good. If you want to try out more professional design software, many designers use the Adobe suite which includes Adobe Illustrator and Photoshop. The next option on our list is comprised of online logo making services. To be fair, not all online logo makers are created equal. In terms of quality, logos produced from these platforms can vary from looking like clip art to appearing genuinely well crafted. This online logo making tool is a relatively cheap option, however, many of the assets have a very clip art looking style. Above you can see a logo making service which includes elements that you can make your own logo from. This means it can still be tough to craft a nice logo without a professional design eye. In addition many of the symbols and images lack a professional feel. Other online logo makers will allow you to input your name and preferences and generate logos for you based on these preferences. The photos below show two examples of logos created for a theoretical company ‘Tiger Fitness Gear’. Example logos generated from logojoy’s online logo generating service. 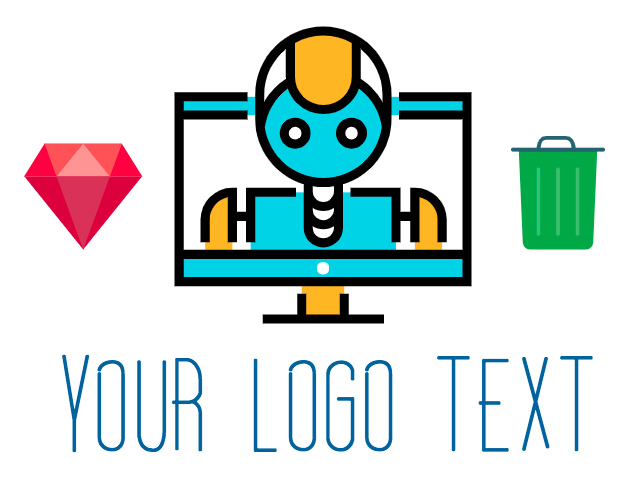 In general, human designed logos will usually look more professional than those generated from an online logo maker and can be tailored more specifically to your brand. On the positive side, this option can be relatively affordable and time efficient compared to working with a real designer. Logo templates are a very cost effective option as you can purchase packages for as little as $50. The quality can also be relatively high because you’ll have purchased assets from real human designers. 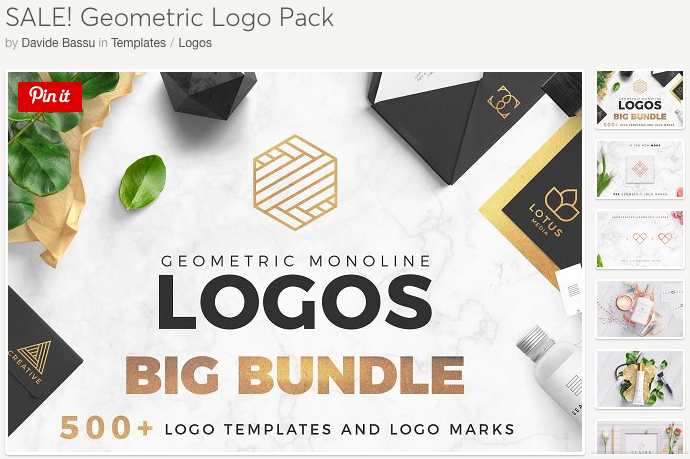 A huge down side of logo templates is that other people may have purchased the same package to design their logo which means your finished product may not be as unique as those created through other methods. In addition, it can be time consuming to find the right logo template to use. Example of a logo template for sale which includes assets to create your own logo. 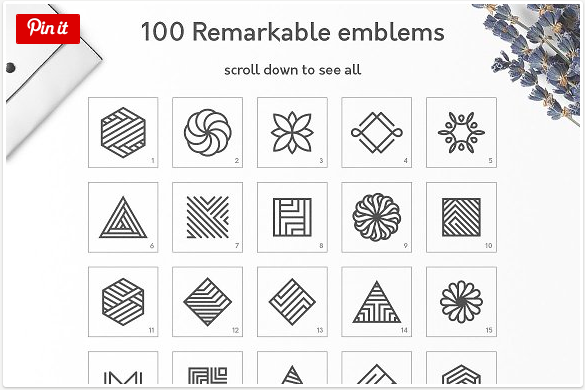 Individual emblems included in the logo template from above. Another thing to keep in mind if you go this route is that you may need access to professional design software in order to use your purchased assets and create a logo. For example, to use the emblems above you’ll need access to Adobe Illustrator or Photoshop. By working with a community of designers through a logo contest there’s a strong possibility that you’ll be able to find a professional logo that you like. With this in mind, the process can take a lot of time as each designer will likely make several logos and then have to go back and make tweaks based on your input. Pricing can vary wildly depending on the quality and number of designers you’re working with. On 99designs logo contests can range from $299-1299 depending on the number of designs shown and quality of the designers. Most logo contests will allow you to upload your preferences beforehand to give potential designers direction and inspiration. A user on 48hourslogo expressed that they wanted a specific shoreline in their logo and also gave font suggestions. They received 106 submissions from 33 designers. After receiving logo submissions from a contest you typically pick your favorites and can ask designers to make adjustments until you have a polished finished product that you’re happy with. This is a great option to make a logo, however, it’s no wonder this process can take a lot of time! Hiring a professional designer is one of the best ways to ensure that you get a professional logo that you like. With this method you can work closely with the designer so that your logo is unique, special, and tailored just for you. With that in mind, every designer is different. You may want to do some research to find a designer that is well versed in the style and aesthetic you’re looking to achieve. Also when working with freelancers in any industry, quality can vary depending on who you’re working with. Make no mistake about it, hiring a professional is usually a great choice if quality is important to you – but you should always do your due diligence. Working with a professional designer is a great option to help you create a visual identity from scratch. Here’s some recent work from Karina Duca, one of our star designers. Like everything else, you get what you pay for. Working one on one with a high quality designer can be more expensive and time consuming than most other options on this list. In terms of payment this can vary from designer to designer. Some designers can work for a flat fee while others prefer to work on an hourly basis. Whatever arrangement you come up with, make sure it is agreed upon before hand. From there the designer will likely want to set up a meeting to hear your input, create several iterations, and then make tweaks accordingly until you have a product you are happy with. If money is no object, you may want to consider going through a logo design agency. This is likely to be the most expensive option on this list, however, you’ll probably get an amazing result. By choosing this option you’ll not only have great designers creating a logo for you, but you’ll have the added benefit of consultation from people who know what they are doing. A design agency such as SpellBrand can help you create a great logo and also offers services to help you build your brand as a whole. In addition to designing your logo, many design agencies can provide insights to help you develop a cohesive branding strategy. 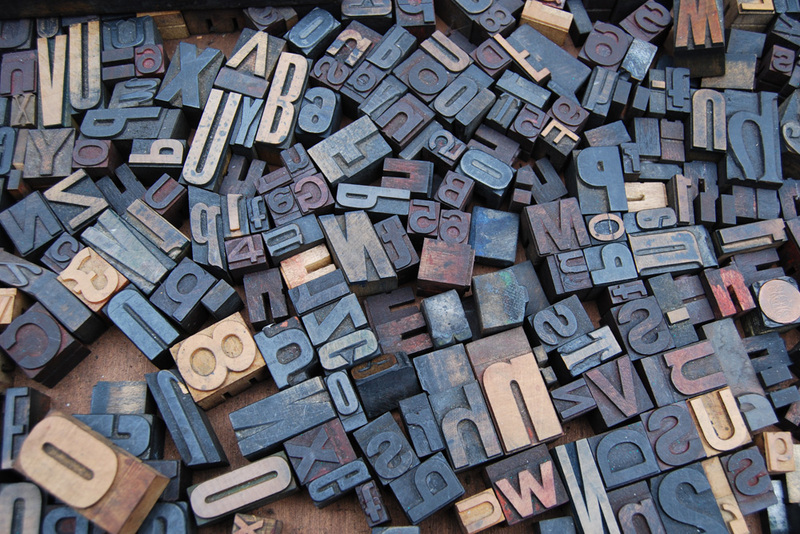 From naming, to web design, to marketing, many agencies can help your business in a variety of ways. When it comes to your logo alone, the process of working with an agency will be similar to working with a freelance designer. Agencies will typically provide several options and make suggestions which can add some time to the process. Once you find something you like they can make adjustments until it looks just the way you want it. The final option on this list provides a path to obtain a high quality, professionally designed logo at a fraction of the price of working with a freelance designer or agency directly. New Glue collaborates with professional designers who upload their designs to the site. With thousands of high quality logos to choose from, you begin by entering your business name, colors, and styles that you like. 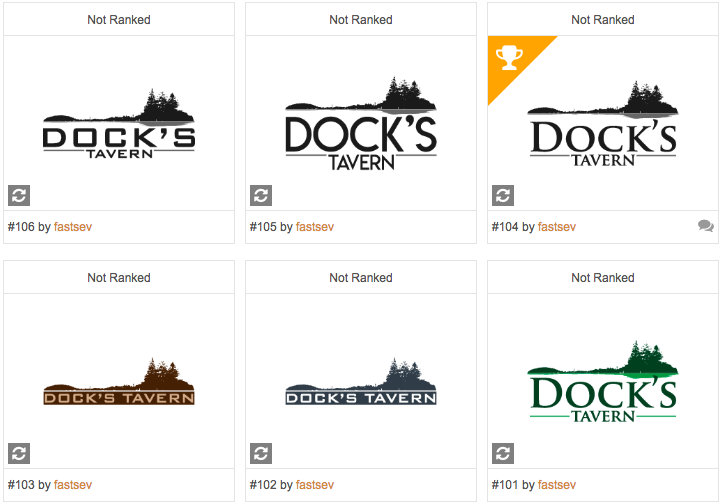 Then our algorithm suggests logos that are the best fit for you based on your individual preferences. You can also choose which colors and style you want. You are then presented with the most relevant logos according to your search. Full disclosure, it’s more expensive than most machine generated logos. However, having a human designed logo provides a level of quality that is difficult to match. 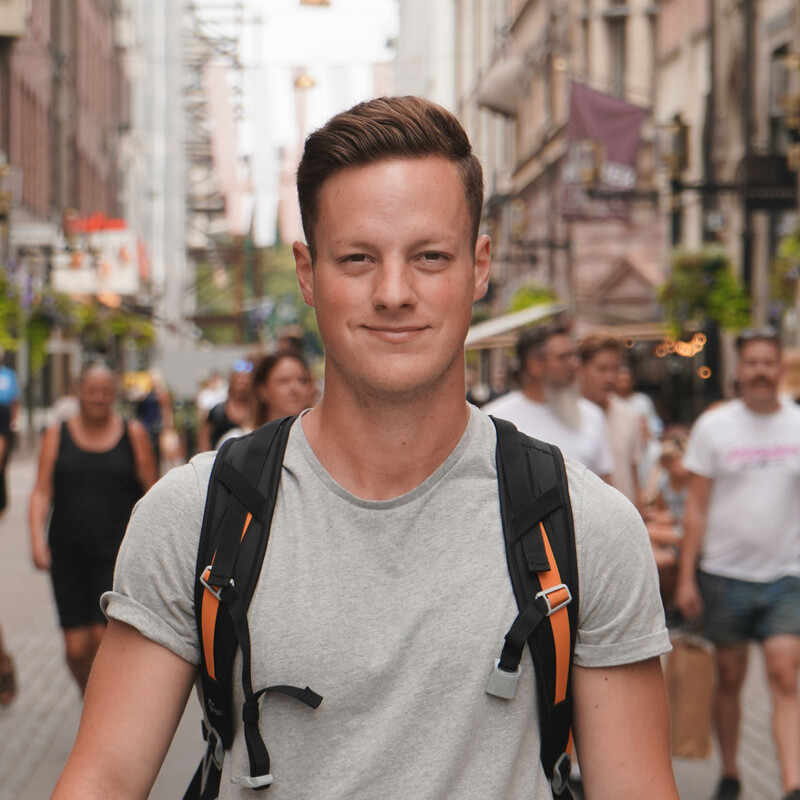 With our search it’s easy to find something that fits your brand and style without the hassle of going back and forth or paying an exorbitant amount of money. You can also contact us to make changes to colors, fonts, and make adjustments so that you end up with a logo that suits you. One of the limiting factors of this service is that the logos have already been created so you’re limited to the logos on the site. However, with thousands of logos to choose from and room for customization, it can be a great way to get the best of both worlds. This process is also much quicker and easier than most of the other options on this list. In just a few minutes you can obtain a professional visual identity! You’ll also get access to free stock photos from Unsplash when purchasing a logo through us where you could create banner images like this. 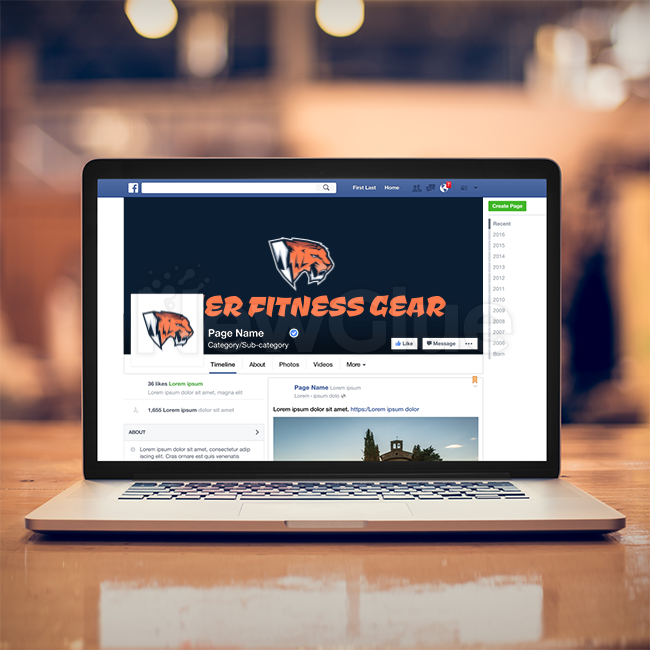 In this example with our theoretical company ‘Tiger Fitness Gear’ we were able to obtain a very professional looking logo in under 5 minutes for $150. When purchasing a logo you gain exclusive rights so you can be sure that the logo is uniquely your own. If you’re not sure which path to take to obtaining your logo, it’s at least worth giving our service a try to see if we have any logos that you like. If there’s nothing in our catalog that suits you and quality is important, we recommend researching freelance designers or even a design agency! However at the end of the day, the most important thing is that you find a logo you’re happy with, regardless of how you get it.